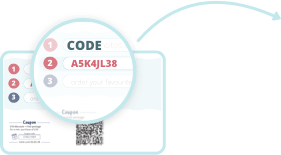 Colorfoto | Password login | Colorfoto Ltd.
How does it work? Enter your Personal Access Code from your Access or Proof Card. View all of the photos in your album and choose your favourites to order! Choose from ALL photos taken on Photo Day and order your favourites!